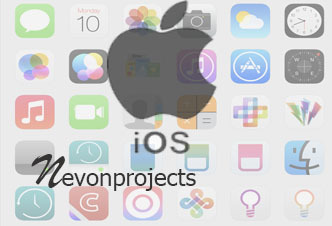 NevonProjects provides a variety of iOS projects with source code for students, researchers and engineers. Get iOS projects with codes for study and research as well as commercial use. 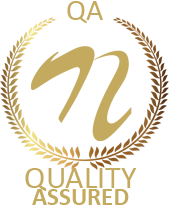 We specialize in a variety of iOS projects from basic apps to webservice based systems for iOS. Also we provide advanced iOS development services for developing iOS projects and system as per client requirements. Our iOS based projects list is refreshed every month be updated with latest iOS development technologies. Need Custom Made iOS Project / App ? Keep visiting for latest iOS projects ideas and lists. Also get enhanced iOS development services for iOS apps and systems development at NevonProjects.